Tower 2 , brand new building . 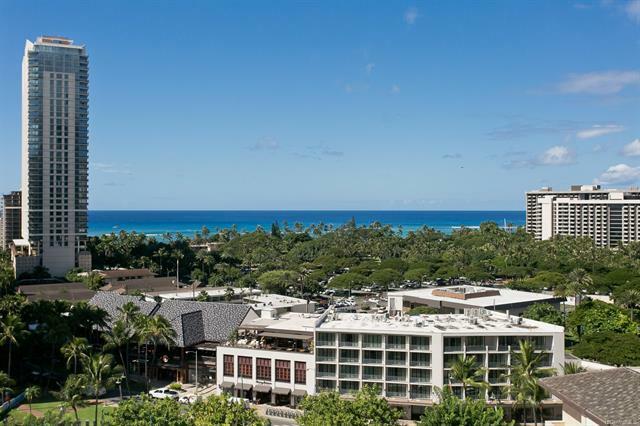 The Ritz Carlton Residences is the newest and most luxurious hotel condominium in Hawaii. Enjoy the ultimate resort life with Ritz Carlton signature services. Pamper yourself with world-class amenities. 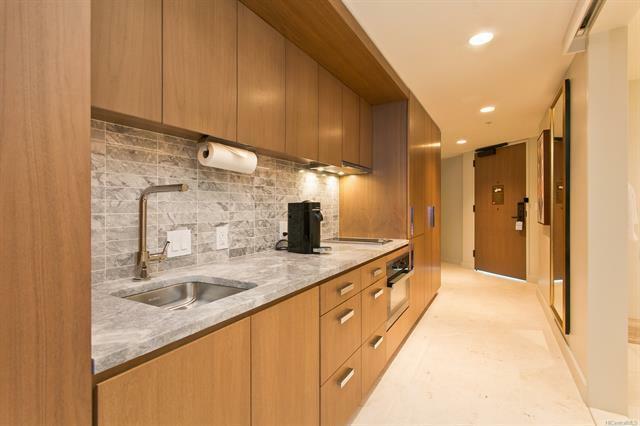 The services that the building offers include valet service, room cleaning, bell, and concierge. 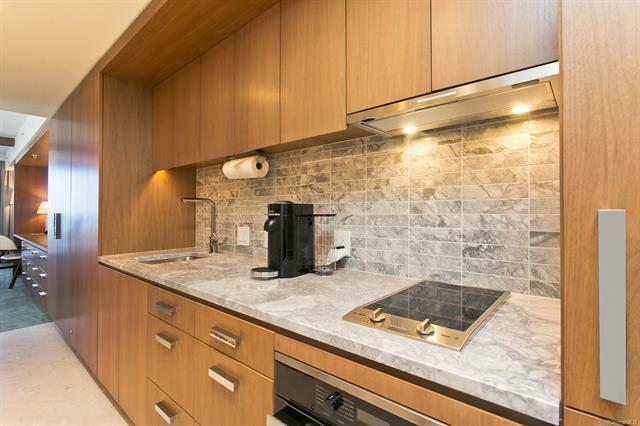 Fully furnished with upscale appliances& washer. 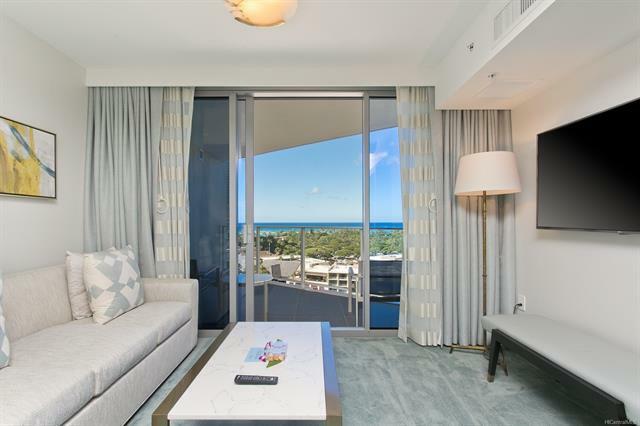 Come to enjoy the luxury living in Waikiki. Assessment is not updated yet with new construction.